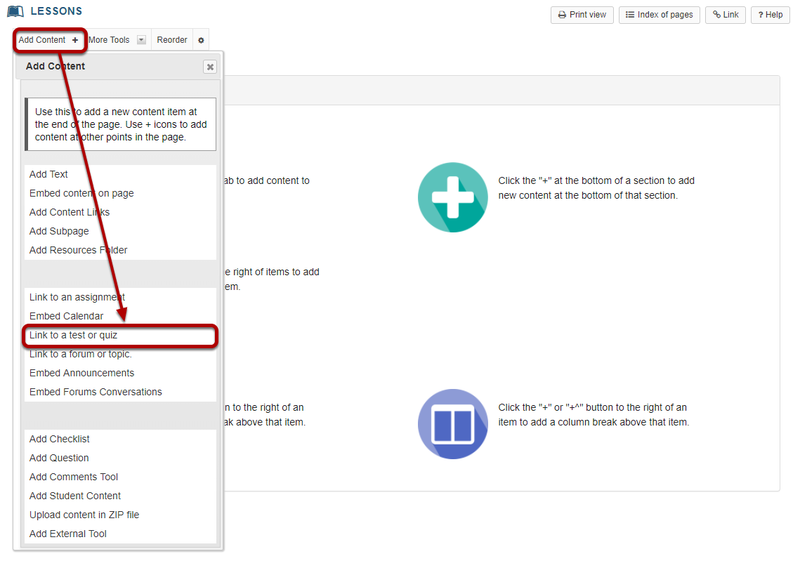 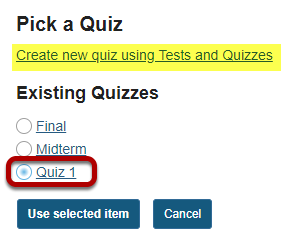 Sakai Community DocumentationSakai 19 User Guide (English) LessonsHow do I add tests and quizzes to a Lessons page? 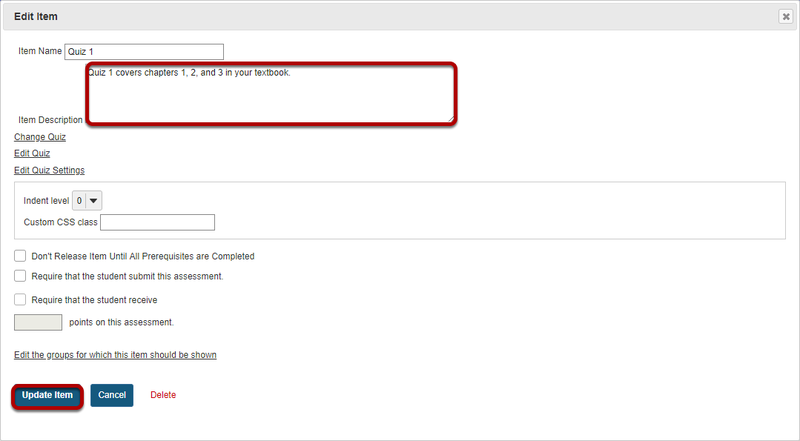 Zoom: Add a description for the assessment, then click Update Item. 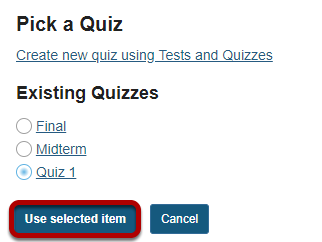 Prev: How do I add forums or topics to a Lessons page?